Pavers Driveways VA designs and constructs custom quality retaining brick walls in Northern VA, Washington DC, and Maryland, Reston, Herndon, Fairfax City, Fairfax Station, Falls Church, Great Falls, Arlington, Oak Hill, Alexandria, Lorton, Woodbridge, and Sterling. 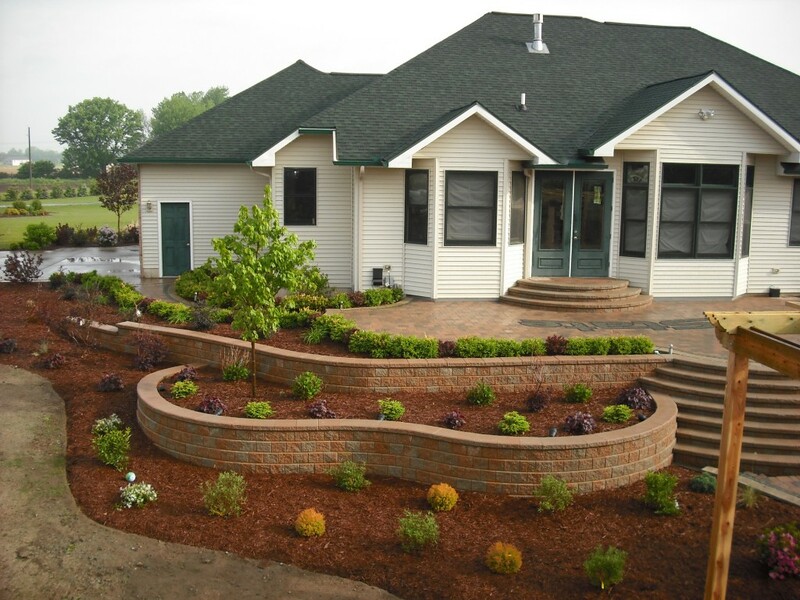 There are countless brick options when it comes to constructing your retaining brick wall. 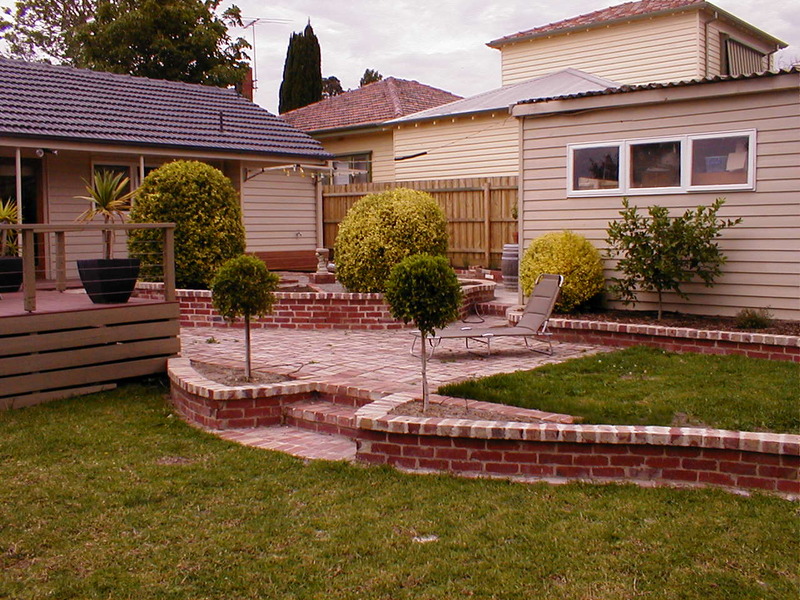 There are two kinds of brick retaining walls. There are cavity walls, which are made entirely out of brick. This makes cavity walls a more expensive choice. Block core walls are a more common option. The wall is constructed from CMU block and brick is laid on the outside of the structural block core like a veneer. Because the brick is only laid on the exposed part of the wall, less brick is required than a cavity wall,reducing the cost overall. We offer various wall options including retaining walls, brick walls, brick retaining walls, block retaining walls, concrete retaining walls, stone retaining walls, garden walls, landscaping walls, structured walls, stone walls, and wall systems. 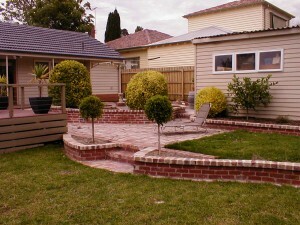 We select only quality brick, concrete, CMU blocks, and pavers for our clients. Please feel free to contact us for a free consultation.